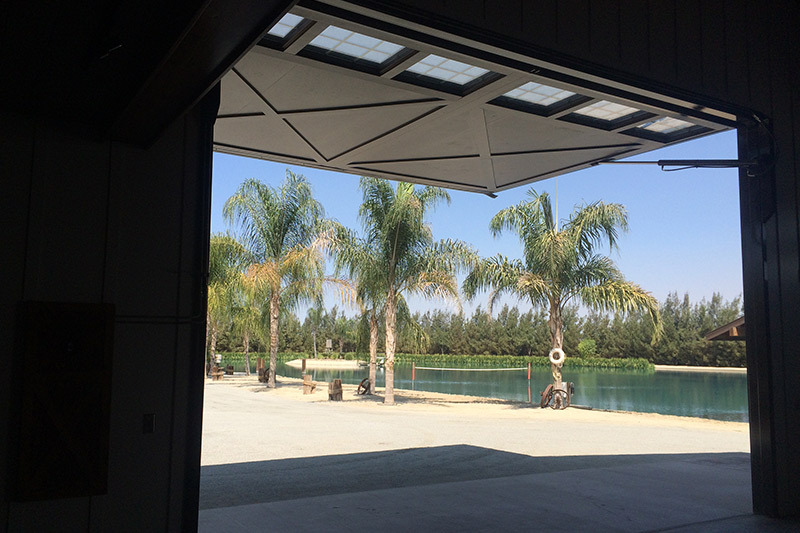 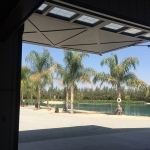 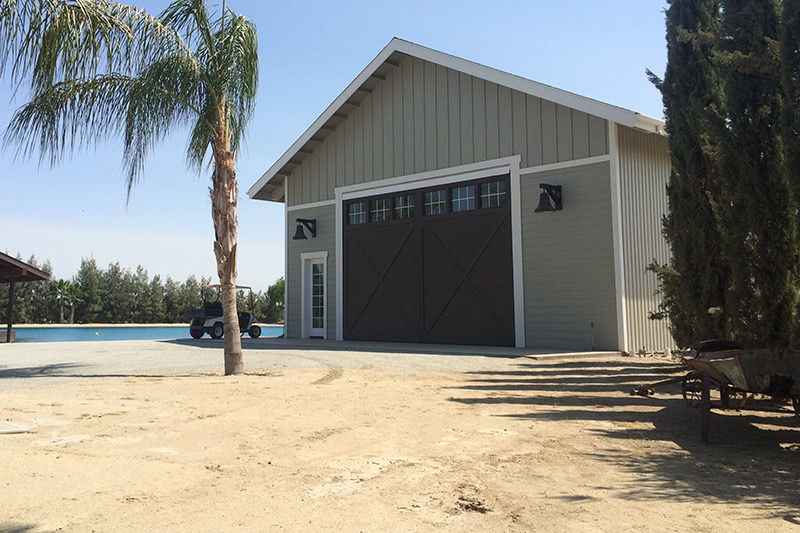 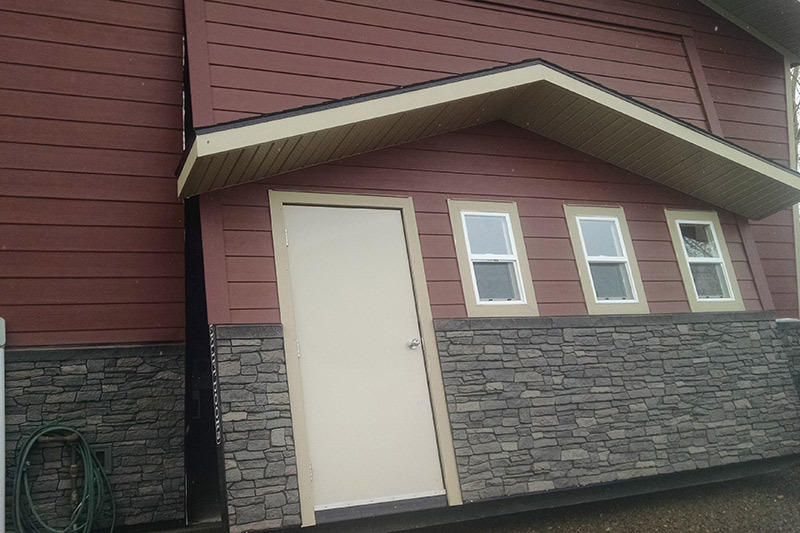 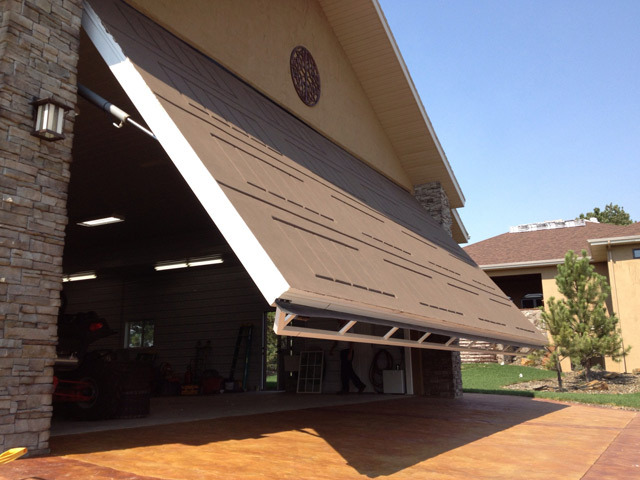 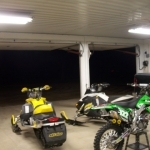 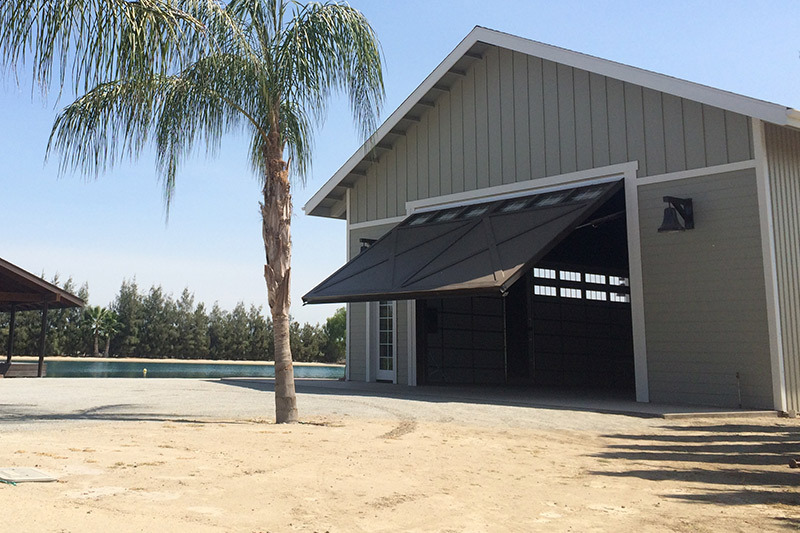 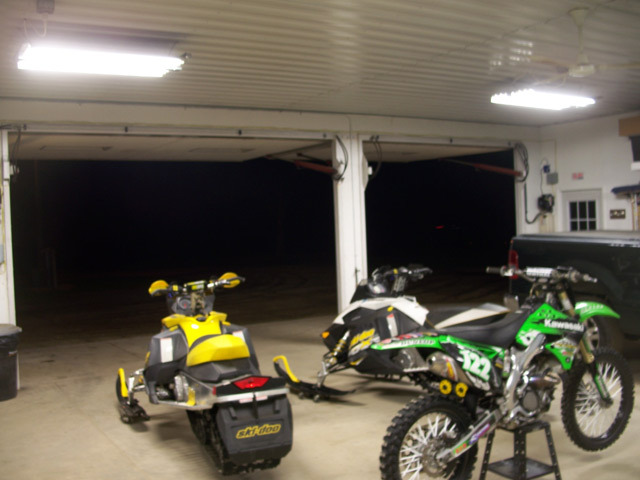 PowerLift Doors can be put to use in many residential situations from a garage door to a full glass wall that can be opened at will. 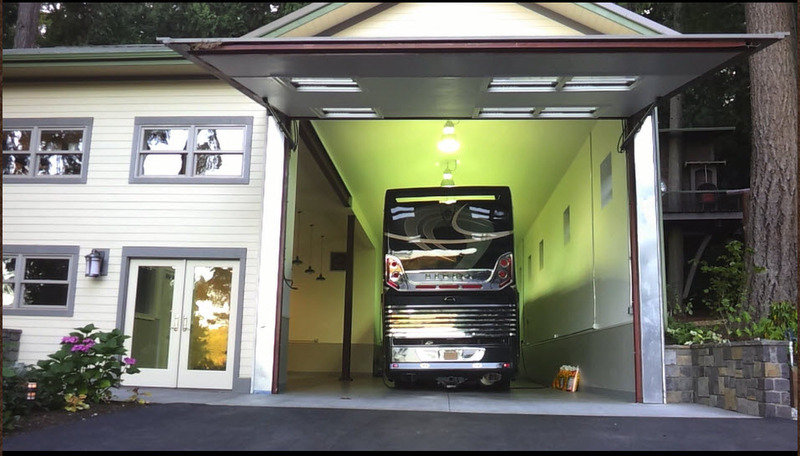 Your ideas can come to life with PowerLift Hydraulic Doors. 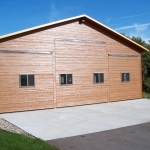 Functionality, beauty, durability and the very best professional installation make our doors absolutely superior. 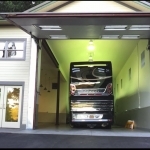 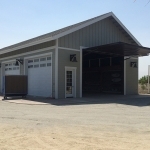 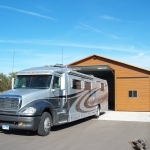 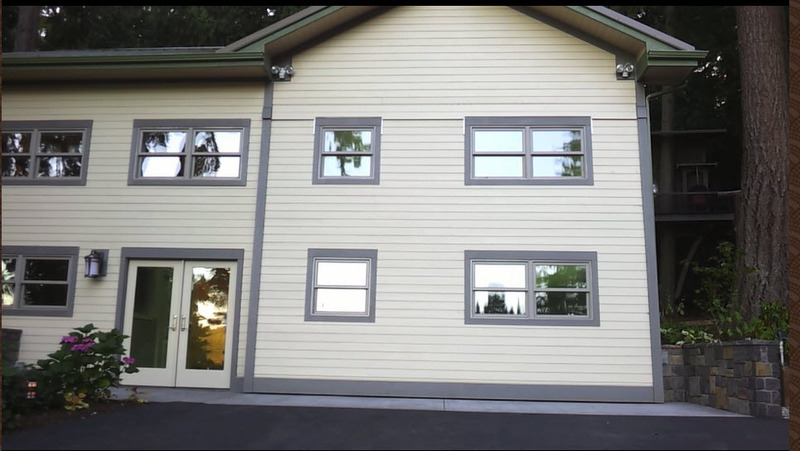 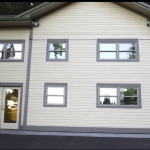 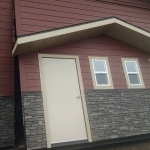 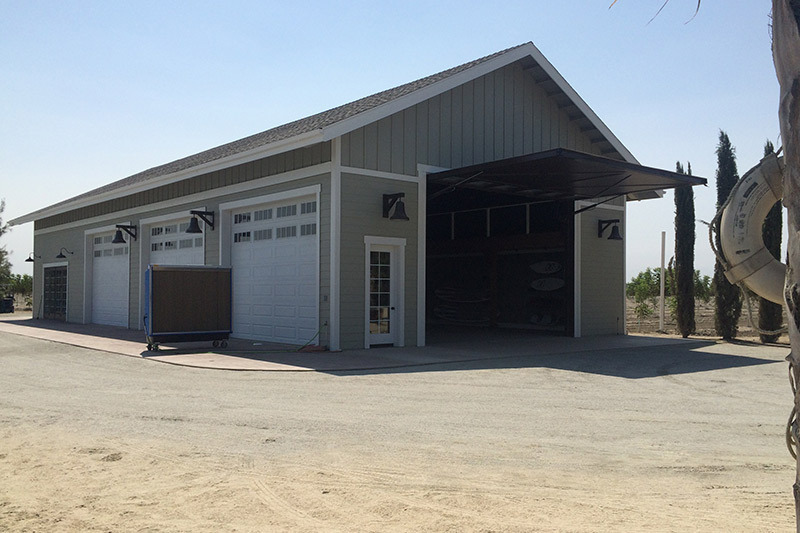 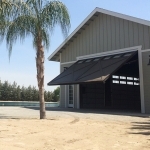 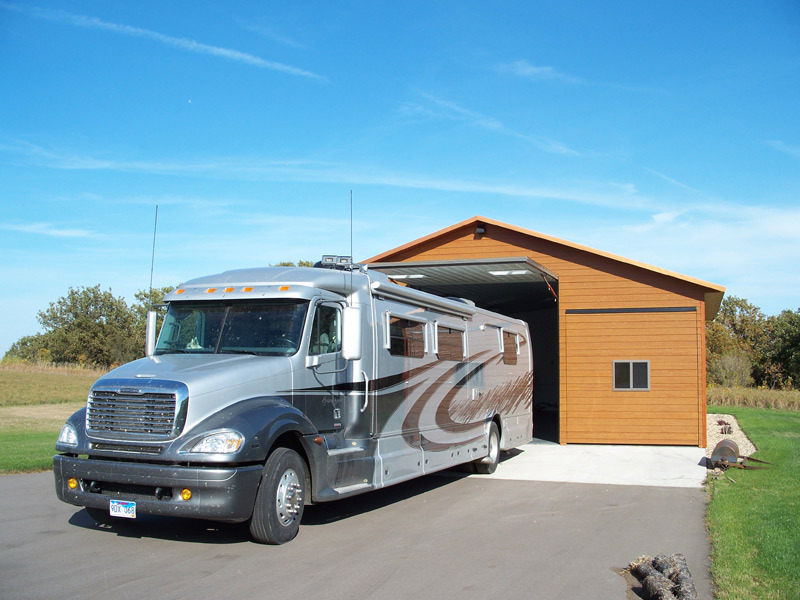 Our doors can span any size opening and free you from worrying about springs and drive shafts and other mechanisms that can fail, and cause your door to be rendered non-operational. 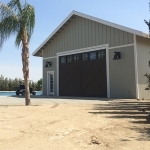 With PowerLift Doors you’ll enjoy trouble-free operation, security and good looks on any building and across any size opening. 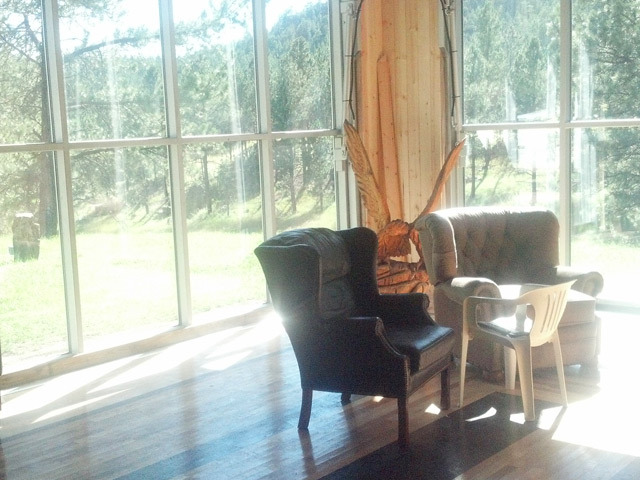 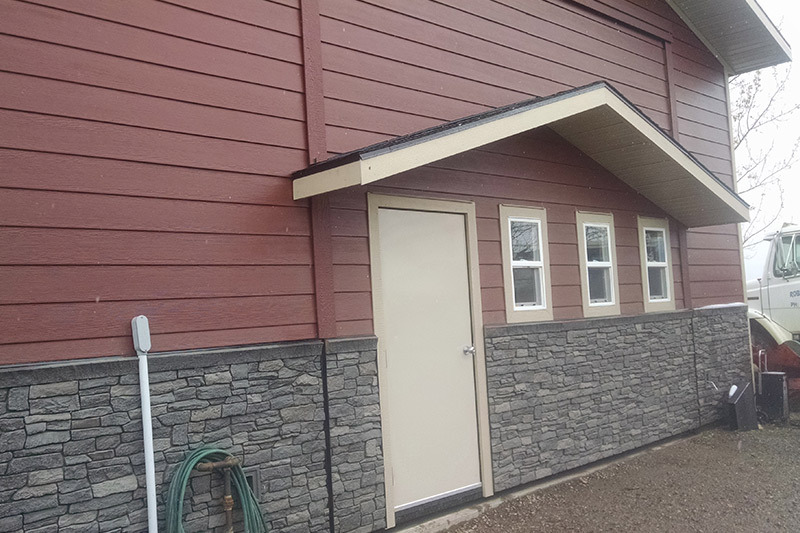 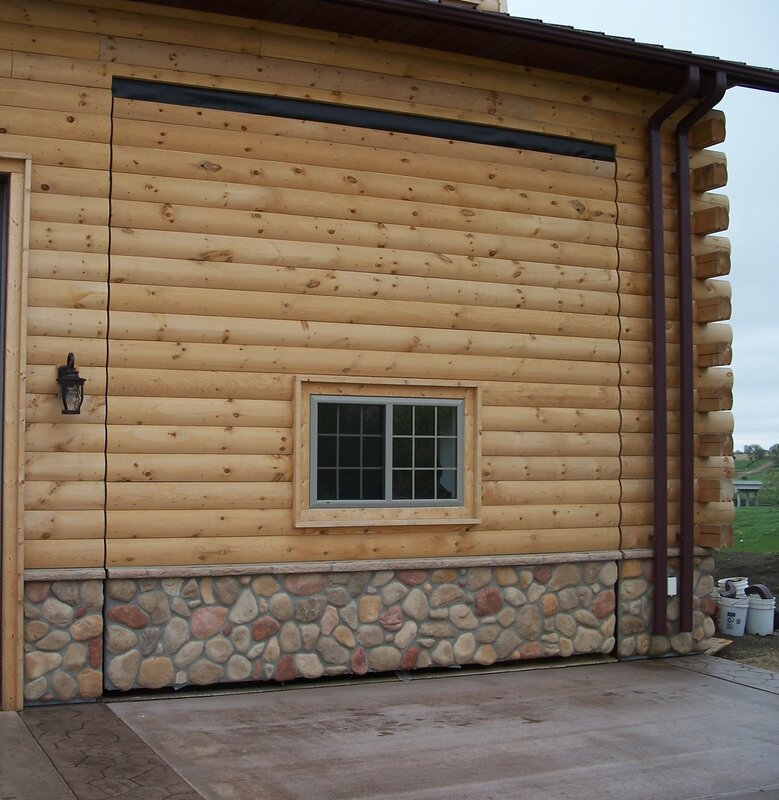 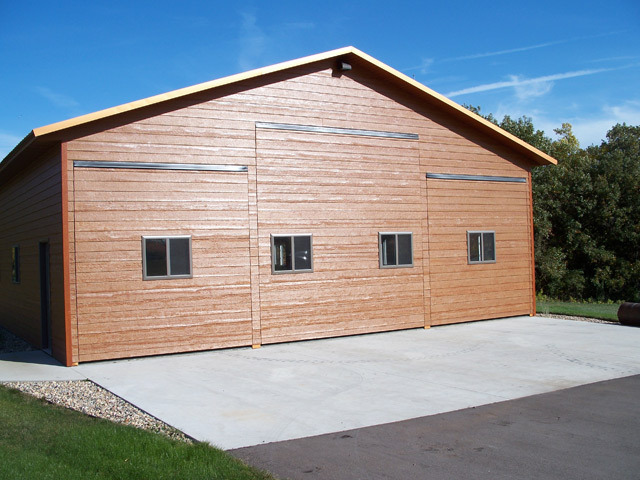 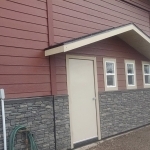 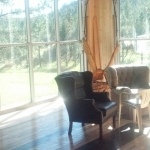 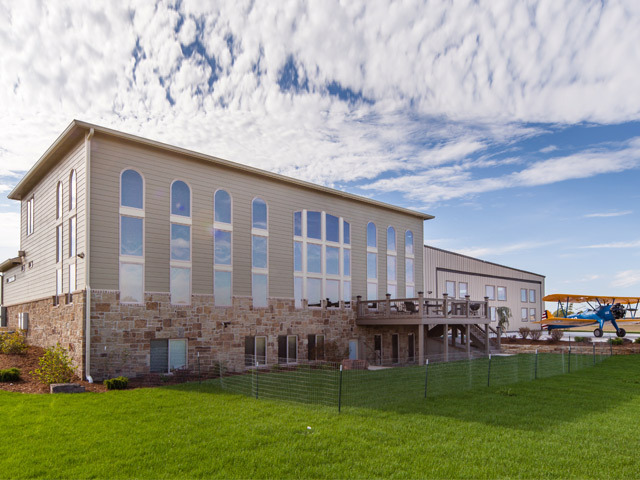 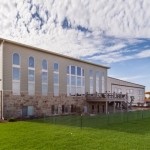 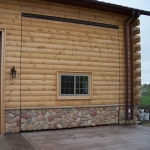 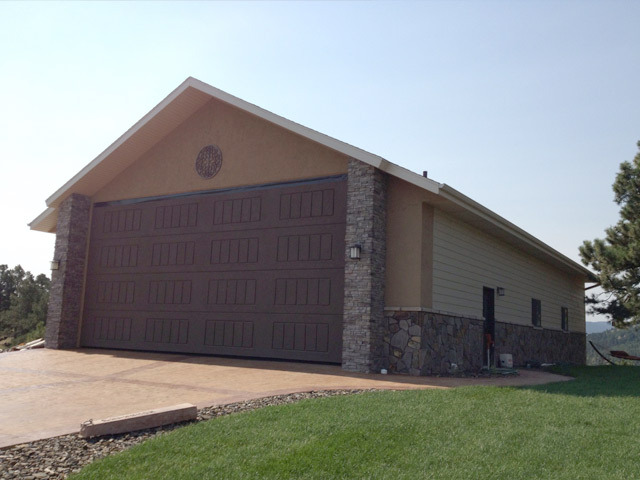 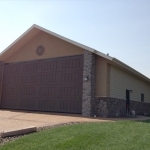 Take a look at our residential doors, then give us a call toll free at 712-769-2415. 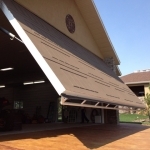 Let’s discuss how you can benefit from a new PowerLift door.